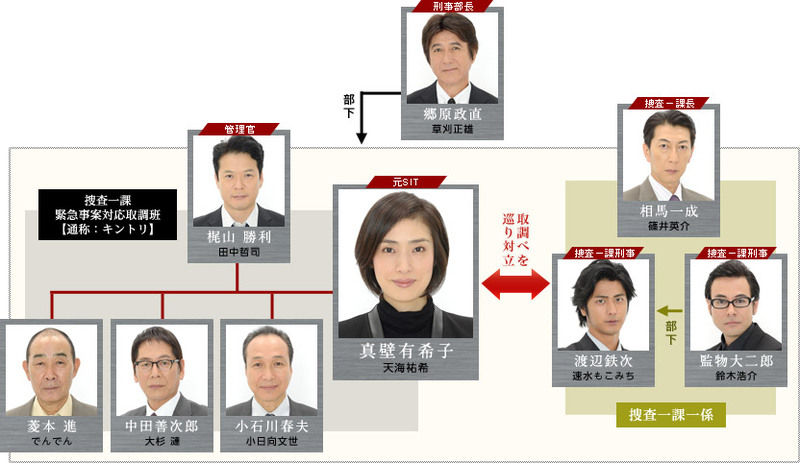 Makabe Yukiko worked her way up from a rookie officer to her current investigator level. Recently, she had just been transferred to the "Emergency Interrogation Department", nicknamed as Kintori. Her colleagues are all men, and each of them have their own idiosyncrasies. Their job is to get the information from the suspects, and try to psycho-analyse them at the same time. Yukiko herself has an unsolved cold case that she is secretly still trying to investigate. 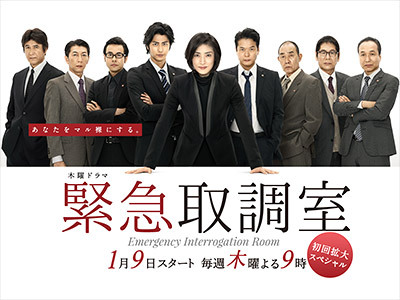 After the first episode it looked like this would be another over the top, overacting detective drama. But it settled down after that and was going pretty good but for some reason they stopped at nine episodes so the ending felt rushed that's why I only gave it a 7.